Like I have written before, I ONLY do High Intensity Cardio (HIIT), and I use it to augment and workout specific lower body parts. I previously wrote about a great glute workout on the stair machine, now I’m ready to tell you about a workout that emphasizes quads and hamstrings using a stationary bike. 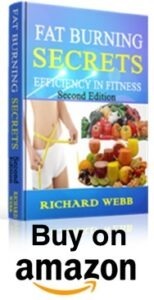 This is directly from my ebook, “Fat Burning Secrets”. Find a stationary bike that has foot straps on the pedals. You cannot work the hamstrings unless you pull up with the leg on the foot that is ascending. Insert each foot into the foot straps on the pedals. Warm Up: Pedal at a moderate rate for 10 minutes. Repeat steps 5 & 6 two more times. After the 3rd interval, return to a moderate resistance and pedal for two minutes. Repeat the 3 one minute high/one minute moderate intensity intervals. Cool down: Pedal for 10 to 15 minutes at a moderate pace. 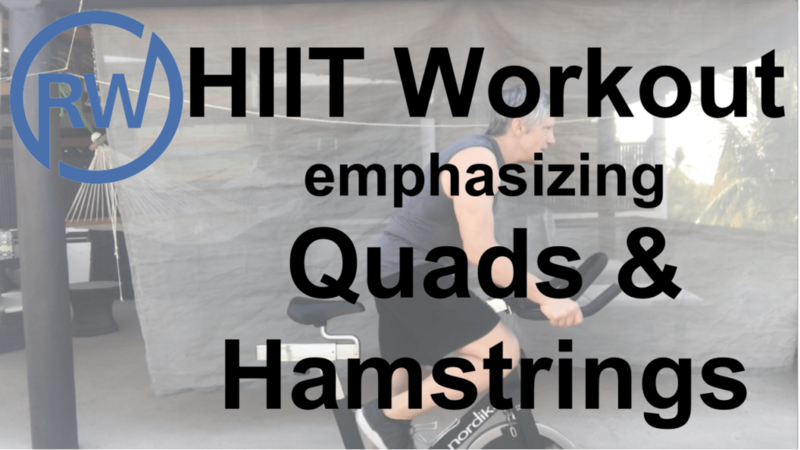 Stretch the quadriceps, hamstrings and calves very well while they are warm. Enjoy the workout? Try this other HIIT workout emphasizing glutes. 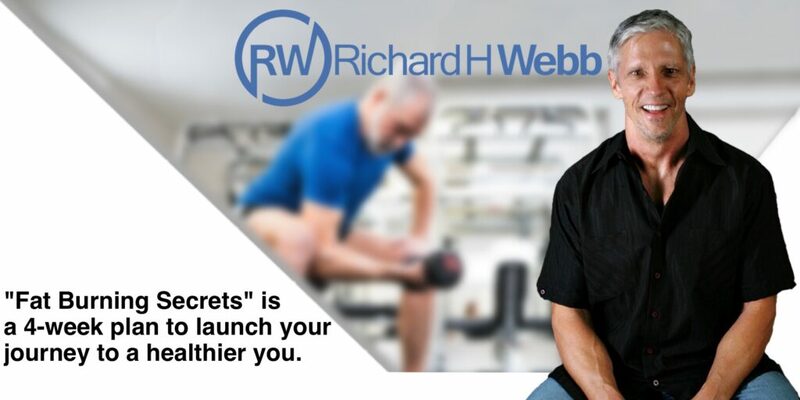 You will find much more in my book “Fat Burning Secrets”. Get it on Amazon. MassGainSource.com posted a great article that also might help: “Get the Most from Your Cardio Workout with These Easy Tips“, so please check it out.